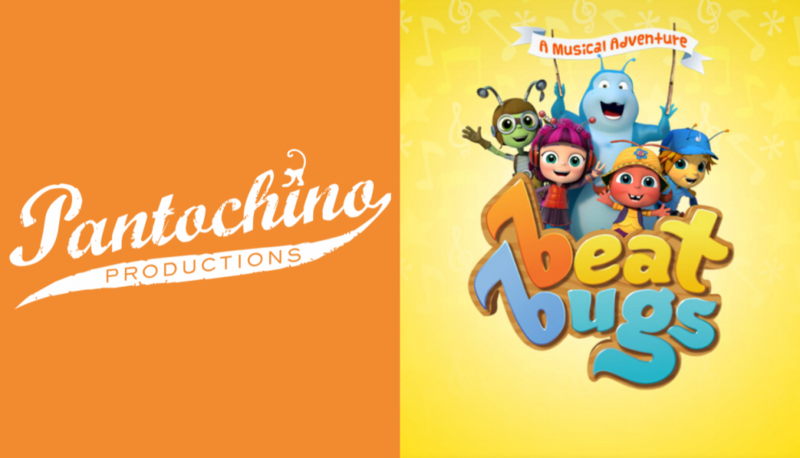 Beat Bugs premieres at Pantochino this October! 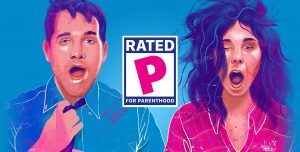 Award-winning Pantochino Productions Inc., a not-for-profit professional theatre company for family audiences, presents the world premiere of “Beat Bugs: A Musical Adventure” for a three-week run at the MAC, Milford Arts Council in Downtown Milford beginning this Friday, October 12 at 7:30pm. We sat down with one of the show’s cast members to ask about her experience with the show so far. 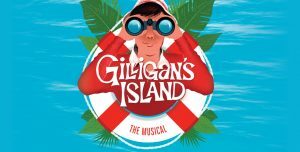 Broadway Licensing: Congratulations on being a part of the show! How’d you get involved? Ariana Morales: Thank you so much! I had auditioned for Pantochino back in 2017, so Bert reached out asked me to come down and audition. The next day I was booked! BL: Were you familiar with the Netflix show before you were cast? AM: To be honest… no! However, once Bert emailed me, I was curious. The night before my audition, I watched the 1st episode and instantly fell in love with the whole concept. Taking the classic hits of The Beatles and tying them into these quirky story lines and characters is brilliant! BL: How’s the experience with this cast and creative team? BL: I know you do a lot of different types of theater. What’s so rewarding about performing for young audiences specifically? AM: Truthfully, children’s theater has always been very special to me. Many shows are filled with silly plots, a zany score, but in every show lies a great message. In today’s world, I feel as an actress, it’s my job to help shed some positive light through performing. Making children smile, laugh, and fall in love with your character truly warms my heart. So if I can keep them off of an app for 50 mins and care about the Beat Bugs…. then I know I did my job. Support the arts! 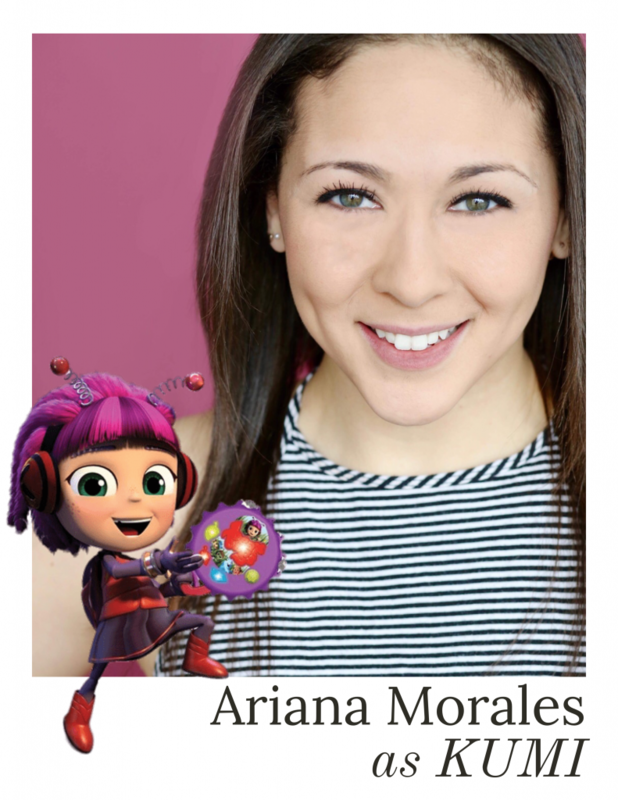 Check out Ariana and the rest of the cast in Beat Bugs with Pantochino Productions Inc.
Based on the original, Emmy Award-winning Netflix series “Beat Bugs” created by Josh Wakely, the new stage version is written by Sean Cercone and David Abbinanti and features music made famous by The Beatles. The story follows five adorable anthropomorphic insects; Walter, Crick, Jay, Kumi and Buzz, in their quest to save Strawberry Fields from the villainous Mister Mustard. 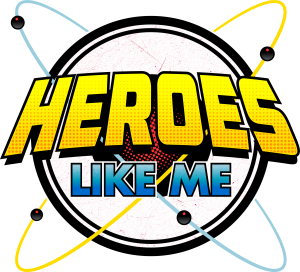 Musical highlights include “Good Day Sunshine,” “Nowhere Man,” “Come Together,” “In My Life” and many more. The Little House on the Prairie the Musical is now available for licensing!